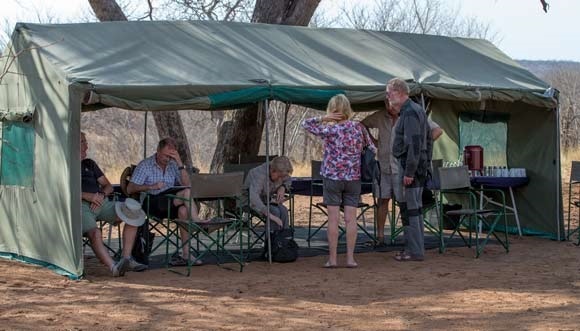 Any of our tours can be taken as a private, budget tour with camping and self-catering resulting in significant cost-savings for the budget-conscious traveller. Let the team at Bellbird Tours design and lead your personalised birding and wildlife tour in Australia for you! Simply choose one of our many tour itineraries from our website and contact us, and we’ll put together a quote for you for a private, budget tour along the same route. Options will be discussed with you but often include camping, farm-stays, hostels or shared workers accommodation. Self-catering is possible and in that case our guide and the participants share the domestic duties of cooking and washing up afterwards. The Bellbird Tours team can plan and organise personalised budget tours for individuals to large groups.